Welcoming the New Year always marks a new beginning for everyone. Starting fresh means making changes that will hopefully bring us more blessings in the year to come. In Feng Shui terms, it means ushering in new energy to bring in abundance and success. 1. General Cleaning and Cleansing. 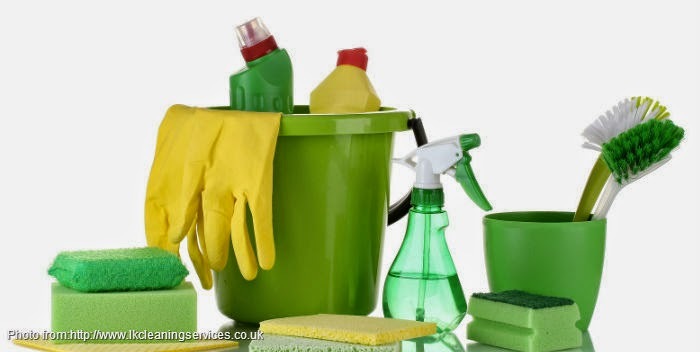 Prepare your home by doing a general cleanup of both the inside and the outside of your house. Clean up any clutters that are lying around inside the house and get rid of broken appliances or gadgets. Broken objects and shabby surroundings invite poverty. Do your cleaning before New Year’s day itself. When all is done, “cleanse” the premises by burning incense. 2. Wear Red for Power and Green for Wealth. 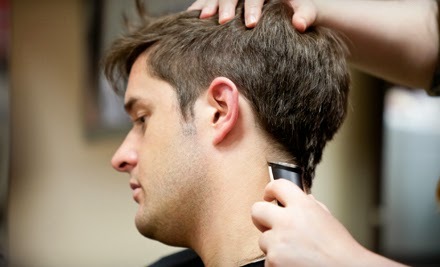 A new hairdo will help activate the Peach Blossom Star of Romance, especially for those singles who are hoping to find their special someone. 4. Bountiful Media Noche Spread. 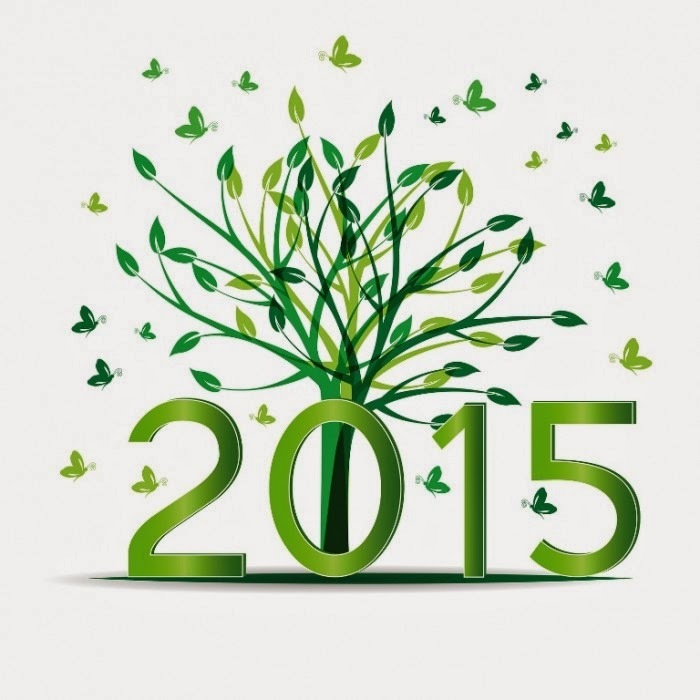 Celebrating New Year’s Eve in a bountiful manner guarantees a year of prosperity. Meat, fish and greens should be represented and different types of fruits and cakes for good luck. Don’t forget to leave some leftovers of each dish, this symbolizes that you will not run out of food for the rest of the year. 5. Twelve (12) Different Kinds of Fruits. 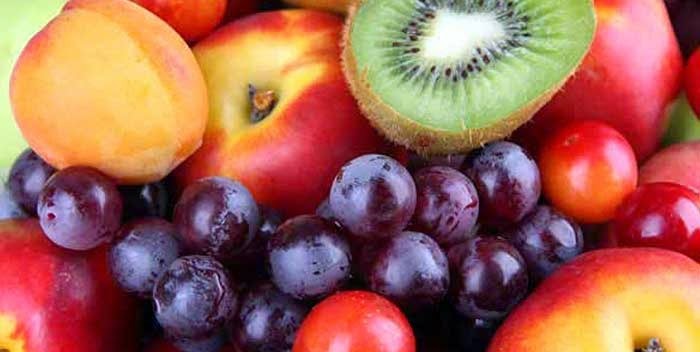 Choose twelve kinds of fruits to symbolize each month of the year. Orange: represents gold in Chinese tradition; its round shape means signifies money. Apple: the Chinese word for apple in is ping, which means harmony. Grape: represents luxury; traditionally, it was eaten by kings and royalty. Banana: they come in clusters, which symbolize unity; its yellow color stands for happiness. Mangoes: the sweetness of ripe mangoes signify the sweetness that is among family members. Watermelon: its color means prosperity and many seeds stand for abundance. Papaya: like the orange its color is symbolic of gold. Lychee: its round, red body stands for happiness and good fortune. Avocado: green or purple color both symbolize prosperity. Pomelo (Suha): its bright red or pink pulp represents good health. 6. Check the Plumbing and Electrical System. Any leaks in your pipes and faucets correlate to leaks in your finances. Light bulbs, outlets and switches should all be in good condition. Burned out light bulbs and faulty wiring signifies poor chi flow, which means your good luck suffers too. 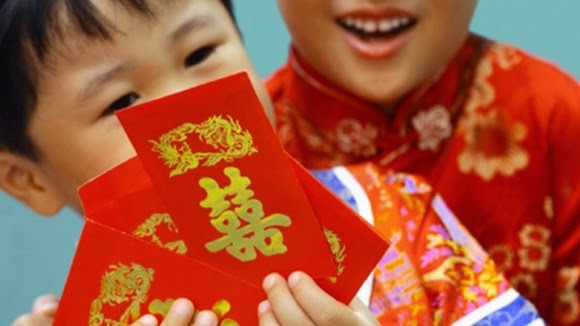 These small red envelops decorated with gold Chinese characters are given as gifts by the elderly to the children or younger generation on the eve of New Year. There is always a certain amount of money inside. This represents a “payment” to appease the ghosts so they won’t harm the recipients of the ampao. In general the red envelop signifies protection and good luck. 8. Making a Loud Noise. The Chinese believe loud noise drives away evil spirits.